More information about galactose in vaccines coming soon. 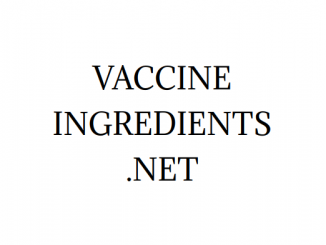 More information about disodium phosphate in vaccines coming soon. More information about monosodium phosphate in vaccines coming soon. More information about semi-synthetic medium in vaccines coming soon. More information about Glycerin in vaccines coming soon.